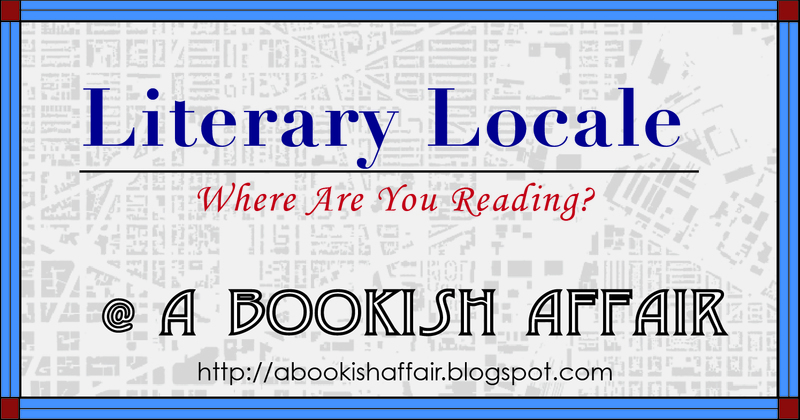 A Bookish Affair: Literary Locale and Giveaway! 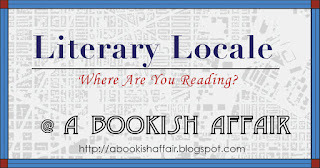 I'm less than a week away from going to the Historical Novel Society conference in St. Petersburg, FL. I am so excited!!! I've never been to the west side of Florida so I'm definitely looking forward to exploring a new place! I'm getting to the conference a little early and am leaving a little late so I'm hoping to actually get out and see some of St. Petersburg. One thing I'm hoping to get to see is the Dali Museum (yes, as in Salvador Dali). I love his work so I'm really, really hopeful I'll get to see it! I'm also looking forward to going to the spa. Yes, you can find a spa just about anywhere but what better way to relax! Today, I'm also excited to be able to give away two books in honor of both Father's Day and armchair traveling. 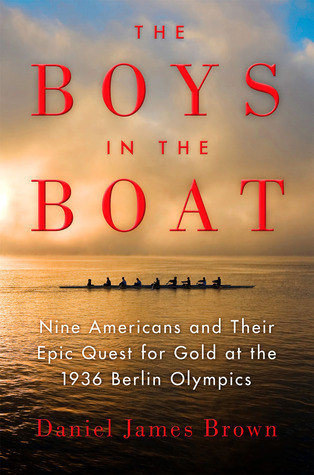 Although both books look great, I'm hoping to win BUNKER HILL because I already won BOYS IN THE BOAT elsewhere. Have fun at the conference. 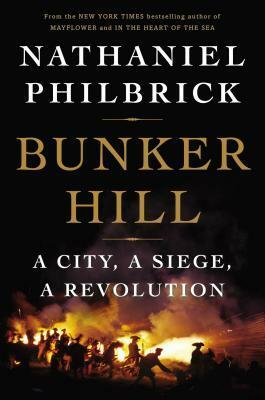 I'm excited about the opportunity to maybe win a copy of Bunker Hill. I love American historical fiction and would like to learn more about the Revolutionary War. Oooohhhh I hope you do get to go to the Salvador Dali museum. His work is really meant to be seen in person. Have fun! St. Pete is nice - you are definitely going to enjoy your stay there :) And, I went to the old Dali museum there, but I here the new one (they redid it) is AMAZING!! Definitely let us know how it is - I love Dali! Enjoy the spa and the conference! I would love to win Bunker Hill because I had an ancestor on my father's side who fought there. Hope that you get to see the Dali museum. I would to see his paintings in person. These are both such great books I don't even think I have a preference if I win. Thanks for this, it's awesome. I'd love Bunker Hill. Thanks. Either looks great although I was at Bunker Hill earlier this year so that would be neat to read!